Choose from a bespoke range of luxury fitted windows, all available in double glazing Olney, each coming with a free no obligation quote and a 10 year warranty. All designs and styles are made to measure, to suitably fit the interior of your home. All produced by UK leading manufacturers and constructed by our FENSA certified fitters. On top of our warranty, we also offer a free no obligation consultation, where a customer can sit and talk with a member of our team about the plans for their double glazing, this includes where the double glazing will be installed and the rest of the installation process. 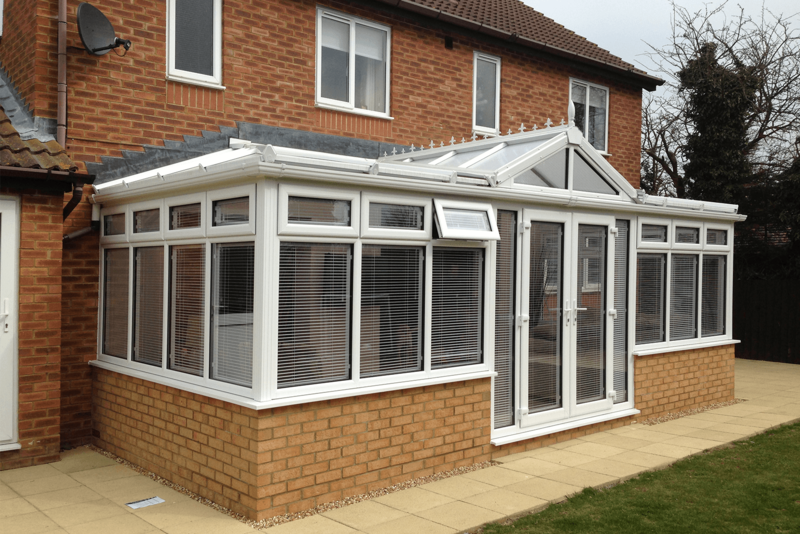 Our wide range of quality conservatories in Olney come in several shapes and sizes to perfectly suit your home. With our state of the art 3D technology, it makes it easy for you to see how our luxury conservatories will look on your home. We offer a free no obligation consultation with our services, so you can sit and discuss with a friendly member of our team about the installation of your dream conservatory. Our quality is widely recognised as we are rated nothing less than 4.9/5 online and are recommended by 5/5 of our customers! Our conservatories are installed by our FENSA certified fitters, so the building process will always go smoothly and efficiently. Choose from our Luxury line of conservatories in Olney, available in a variety of different designs and styles. Practical windows in Olney, made to measure and ranging in unique styles and choices to suit your home. 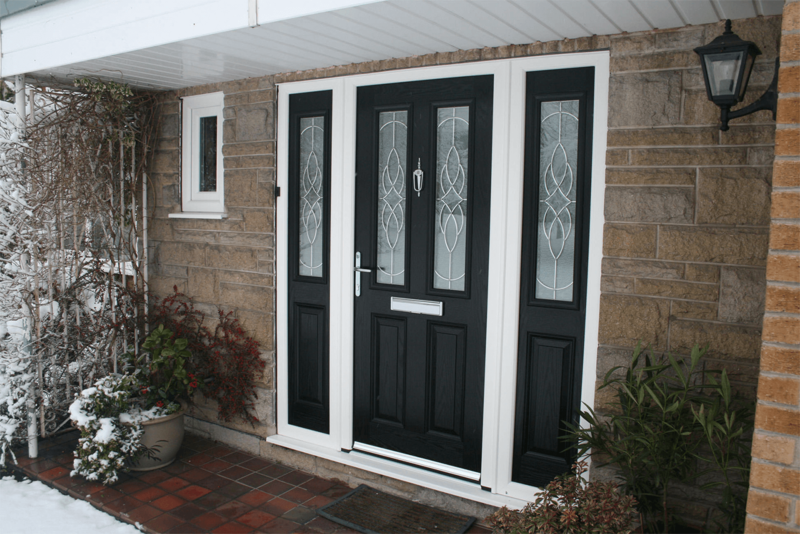 Simplistic doors in Olney, produced by experienced contractors at a high quality standard. 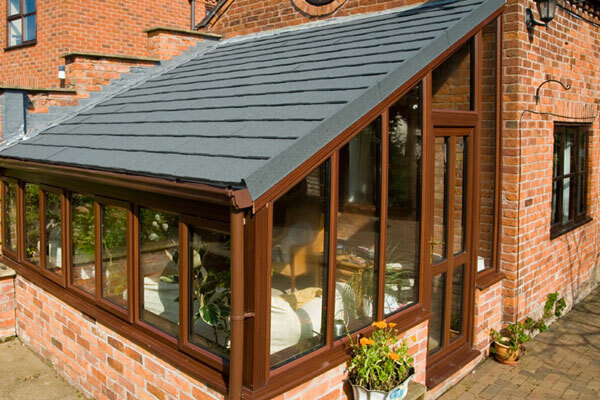 Choose from our range of gorgeous tiled roofs in Olney, each designed to suit the style and shape of any conservatory. 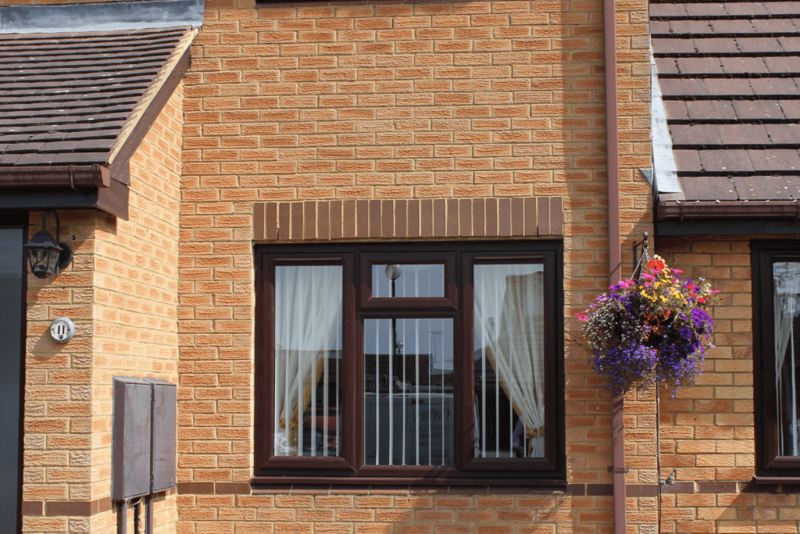 Our Double Glazing in Olney will fit and enhance the frames in your home. Boy bay, square bay, normal bay windows, leaded lights, bespoke bevels here at Crown Windows we pride ourselves in the selection and service we offer. Have a talk to our Cheryll, she’ll spend time chatting through your window and door requirements to find the exact thing you’re searching for. Cheryll’s naturally sensitive approach, using her eye for detail in matching colour and style will help you make the right choice for your Olney home or office. Windows need to be well fitted to perform to their maximum. Our expert team of experienced and friendly staff will do just that. You can be rest assured that should there be a problem our after sales service is second to none. We’ll not abandon you once the job is complete, we care about our customers and the reputation we’ve worked hard to build. Crown can provide your Olney home or office windows or doors on a supply only basis, but if you use our team of experienced installers you will have the additional security of the FENSA certificate. All of our team are FENSA certified, so they have the right knowledge, skills and experience for the job. Giving our customers peace of mind knowing they are getting a high quality finish every time. We pride ourselves on our customer service, in making sure that the customer’s needs are fulfilled with their service. "I went with Crown Windows as I had heard about their excellent high quality work on their Facebook page, I read through all of the reviews and seen their past work and no one could fault them. I was added to that list, they had built my brand new Conservatory in Olney and it looks fantastic, all the staff were extremely friendly and helpful, a great company to go for!"